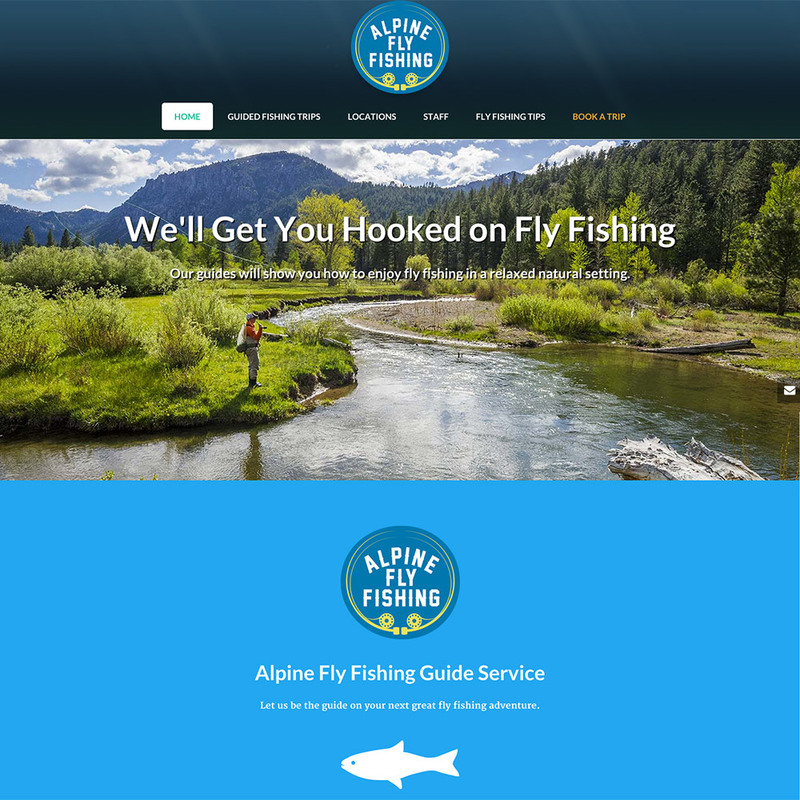 I was hired to create a new website for a local fly fishing service called Alpine Fly Fishing. 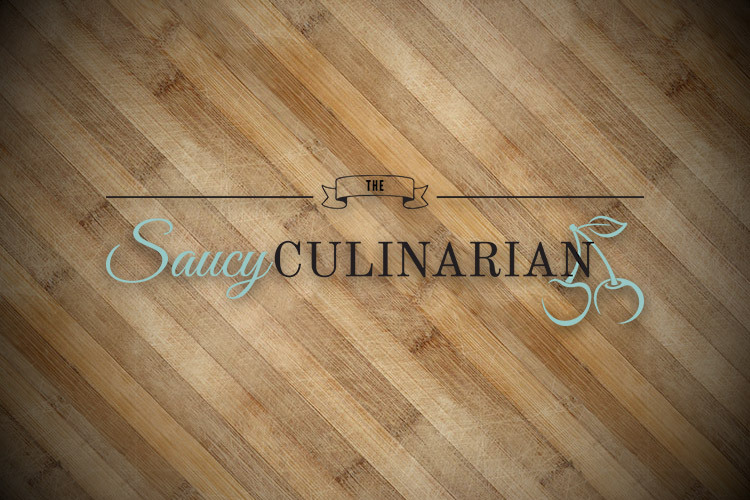 The website features an eye-catching design, which I created by customizing an existing theme and using the WP Bakery Page Builder plugin. One of the challenges of this website was to have fresh content delivered regularly, but it was hard for the client to dedicate valuable time to write new content or time-consuming blog posts, while fishing out on river streams... not to mention trying to find a reliable internet connection to be able to post the new content. The solution I suggested was to have the client take photos while fishing, then when they were done for the day post those photos on Instagram (captioned with special hashtags). These special Instagram posts would automatically get imported into the Alpine Fly Fishing website as Blog posts. This solution works perfectly for showcasing updated examples of client fishing success stories on the website, while being mindful of technology limitations which may exist when performing their service.